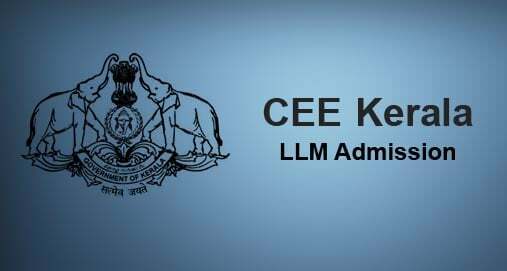 CCE Kerala release notification regarding entrance exam to take admission in LLM course. This course leads to the Master’s Degree in Law. 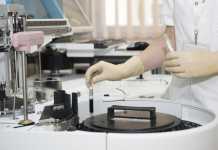 The course shall consist of a regular course of study for a minimum period of 2 academic years. The Post Graduate course of study in Law shall be by regular attendance, home assignments, test papers, seminars and preparation of dissertations in the respective branch of specialisation. 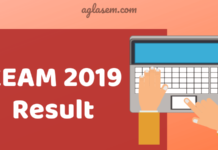 Candidates can check complete details on Kerala CEE LLM from this page. There will be two papers each of 90 minutes duration. Each paper will consist of 100 Objective Type questions. The questions will be of the standard of LL.B Examination. Each answer with correct response shall be awarded three marks. One mark each will be deducted for each incorrect response. More than one answer indicated against a question will be deemed as incorrect response and will be given negative mark. 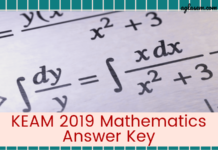 However, in the event of failure to answer a question ie, no response is indicated against an item in the answer sheet, no deduction from the total score will be made. 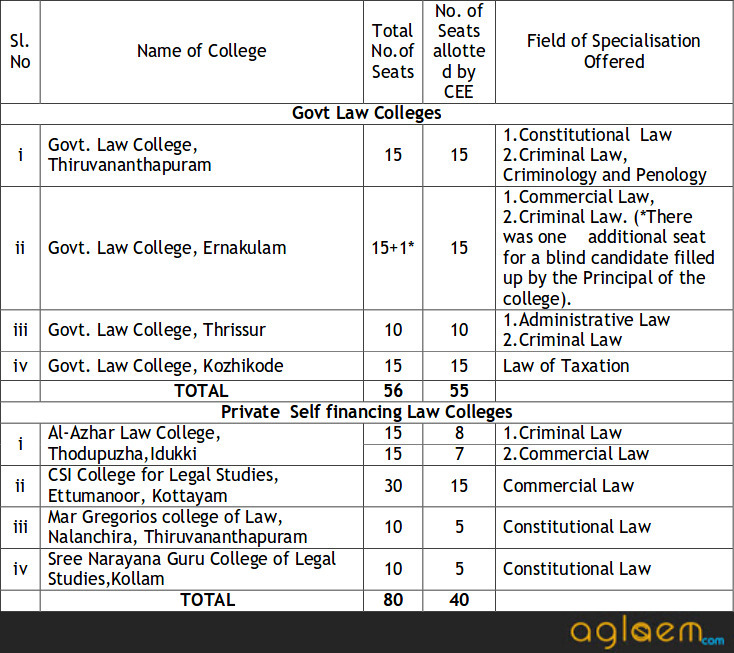 Details of Colleges to which Allotment was made by the CEE for LLM Course. Note: Allotment of Government merit seats in private self-financing law colleges will be in accordance with the orders of Government of Kerala and will be subject to renewal of their University affiliation for the current academic year. New colleges may also be added to the list, subject to Govt. Sanction and University affiliation.